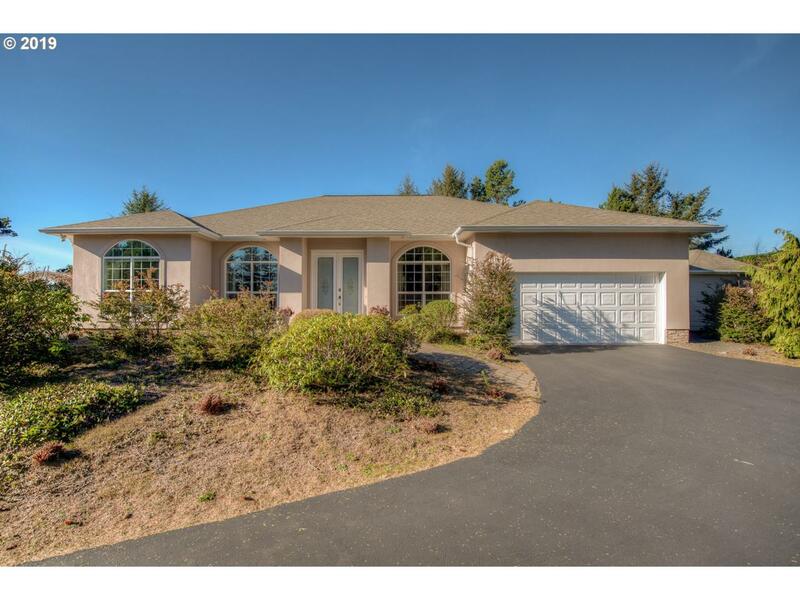 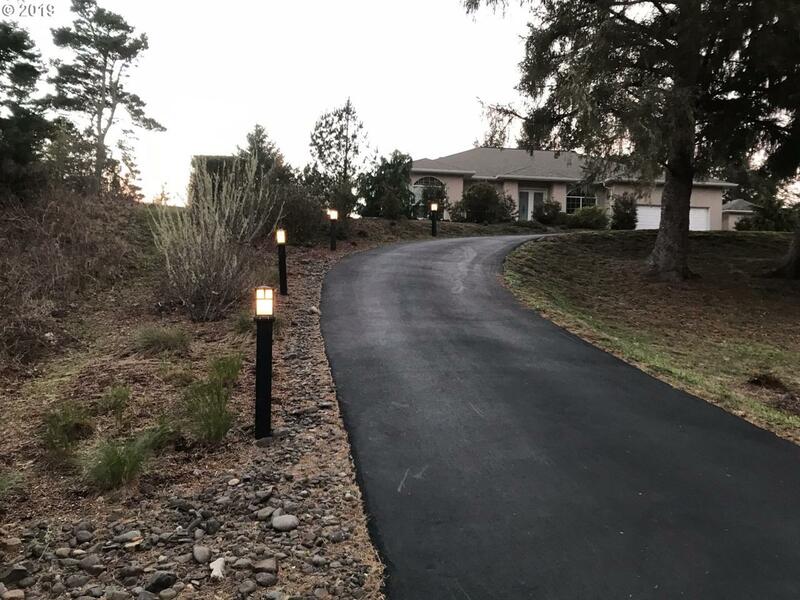 Perched on a 1/2 acre private parcel, this West Gearhart home has everything you need. 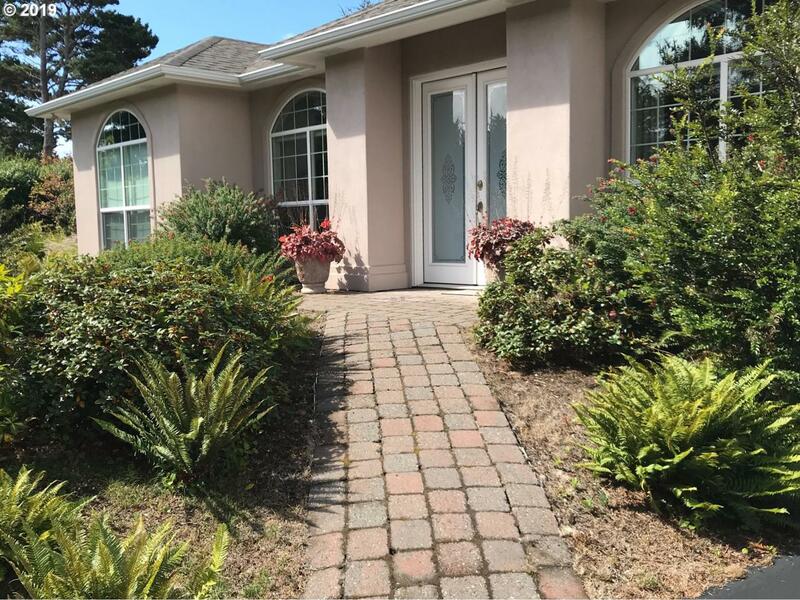 Situated on a quiet cul-de-sac, just minutes from the beach, hear the ocean as you enjoy the outdoor amenities that come with this home., including new gas grill, granite table/chairs, wine cooler, 10 ft patio umbrella, new Marquis hot tub surrounded by lovely landscape. 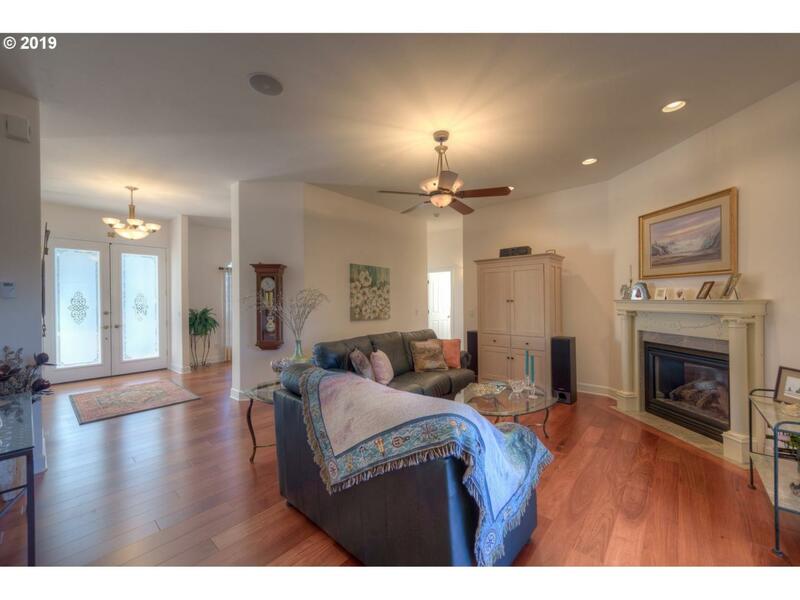 Custom built in 2001 this home has hardwood floors w/ in floor heating.